Plan a special outing- This doesn’t necessarily need to be on February 14. Planning a special lunch, manicure or day out is a great way to spend time with your elderly loved one. On Valentine’s Day try to set up a time for a visit, phone call, or Skype call. Help your loved one decorate their space. 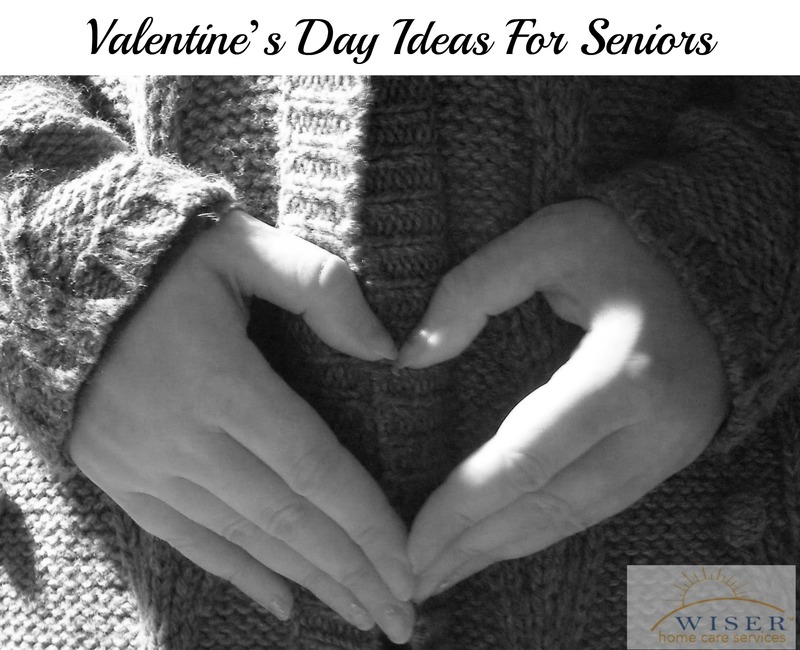 Whether they live at home or in a senior home, plan a time to decorate their area with Valentine’s decorations. This is also a good time to make some decorations of your own with your elderly loved one. Bake some Valentine’s goodies with your loved one. Heart-shaped cookies and fudge are a fan favorite. Watch a valentine’s or romantic themed movie with your loved one. You’re never too old for a Valentine’s Day gift. These gifts are perfect for the elderly loved one in your life. Send a gift card- Some seniors may be on a limited budget so having a gift card would allow them to buy whatever they like. If your loved one is aging-in-place, set aside some time each month to go clean up the house and yard. If the senior has grandkids, anything home-made by the grandchildren will mean the world to them. Electric household items such as toothbrushes, shavers, one-touch lamps, large display clocks. Anything that will make day-to-day living easier for your loved one. Perhaps the best thing you can give your elderly loved one, is the gift of your time. It may be tough to take some time out of your busy schedule, but it will be worth it.